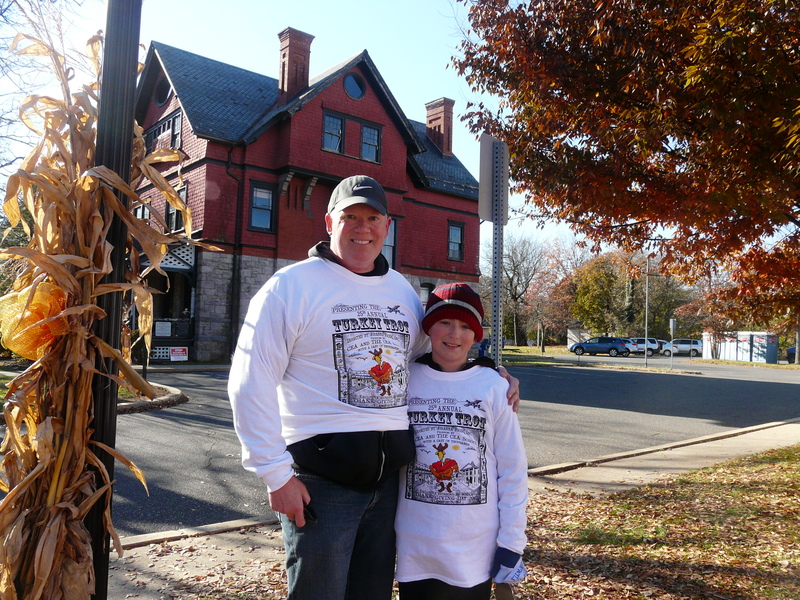 BKC participated in the 23rd annual Turkey Trot in Flemington, NJ this Thanksgiving. All proceeds benefit the Center for Educational Advancement (CEA). Learn more at www.cea-nj.org.